Does NordVPN Work With BBC iPlayer? 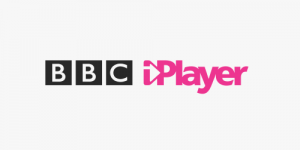 The VPN Lab - VPN Guides - BBC iPlayer Guides - Does NordVPN Work With BBC iPlayer? 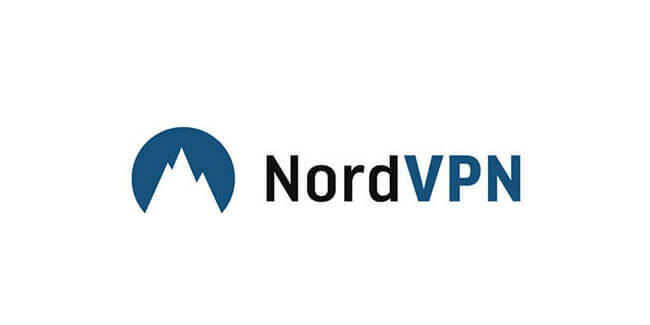 NordVPN is a renowned VPN provider based in Panama, which is one of the top locations for VPN services since it does not have any mandatory data restriction laws and is not involved with any international surveillance organizations. Apart from this, there are many other features that make NordVPN a perfect choice for privacy & security aficionados. Granted, it does not sport the best of connection speeds, but they are more than decent for your regular VPN usage. With that in mind, one of the top reasons why people buy VPNs in the first place is their ability to bypass geo-restrictions and allow them access to popular streaming platforms or their best versions. Let’s see if NordVPN can do exactly that and connect you to BBC iPlayer outside the UK. NordVPN currently features more than 5,000 servers spread across 63 countries, 556 of which are located in the UK. The company claims every single one of those servers is able to fool BBC iPlayer’s geo-locking measures and allow users to stream its content outside the UK. While we did not test all 556 of them, every single server we tried connected us to BBC iPlayer without any problems. Having said that, not all servers performed equally well, so picking one at random is a bit of a slippery slope. However, NordVPN features a convenient server recommender tool on its official website that allows you to customize your search and get the best server for your location. 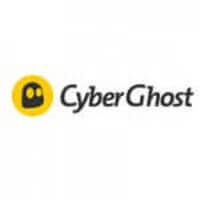 The tool allows you to select your country, desired server type (VPN and P2P), and preferred connection protocol. We have to say it works pretty well since all the recommended servers performed without a hitch. Bottom line, NordVPN delivers on its promise and shows why it is considered one of the best VPN providers on the market.